Even as a toddler, Shannon had a passion for animals—she was always trying to rescue critters of all kinds (much to her mother’s chagrin). Shannon also spent many holidays on her aunt and uncle’s hobby farm as a child, where she would often ride horses and play with goats. For Shannon, a career in the world of animal care simply felt natural!  A native of Mississauga, Ontario, Shannon began her veterinary career as a volunteer at her local veterinary clinic and continued working in animal hospitals throughout high school. She graduated with a bachelor’s degree in animal biology from the University of Guelph in 2000, then moved to Kamloops for a change of scenery in the spring of 2001. 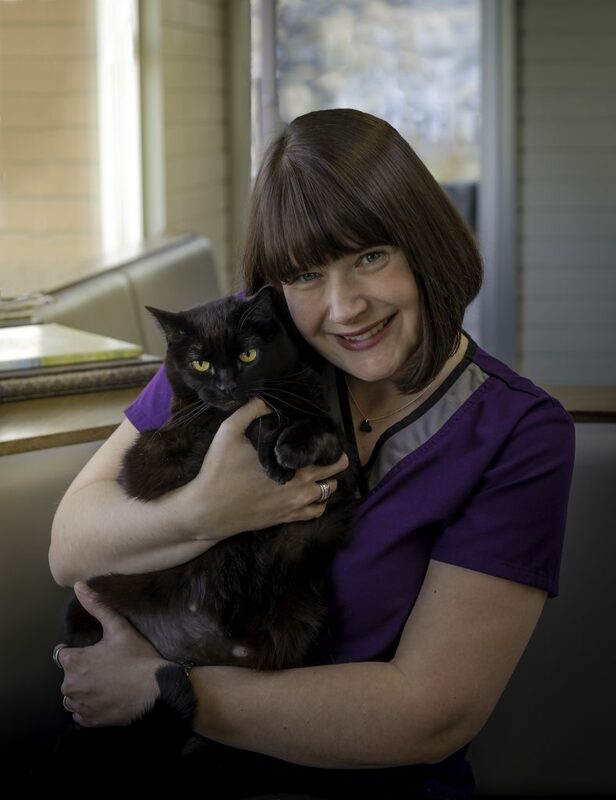 Shannon began serving at the Kamloops branch of the SPCA, where she got to work closely with Kamloops Veterinary Clinic. She was offered a position in reception here in 2003 and remained at the front desk for several years before transitioning into kennel work. In 2009, she was happy to accept the Office Manager position here at the clinic. When she isn’t managing her talented and compassionate staff, Shannon enjoys getting to work hands-on with pets, whether she’s helping out with procedures or distracting an animal that needs blood drawn. Most of all, she loves the incredible rewards that come from making a pet and their family feel better. Shannon lives with her husband, Dennis, and their four rescued black cats: Dopey, Aeramus, Leopold, and D’artagnion. Shannon and Dennis are both comic book fanatics, and frequent comic conventions all over Canada and the United States. Shannon is also a self-proclaimed television and movie junkie and has more recently become interested in painting and pottery-making. 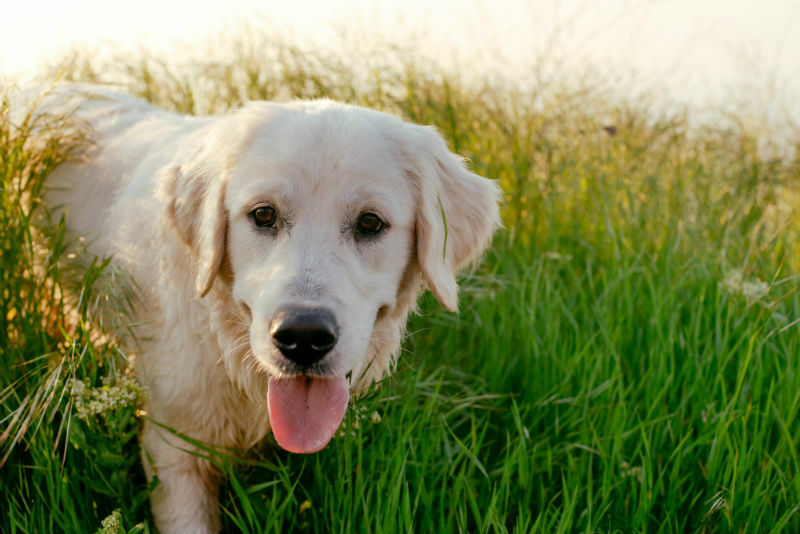 Kennel cough is a highly contagious upper respiratory infection, that can be caused by a variety of different viruses and bacteria. 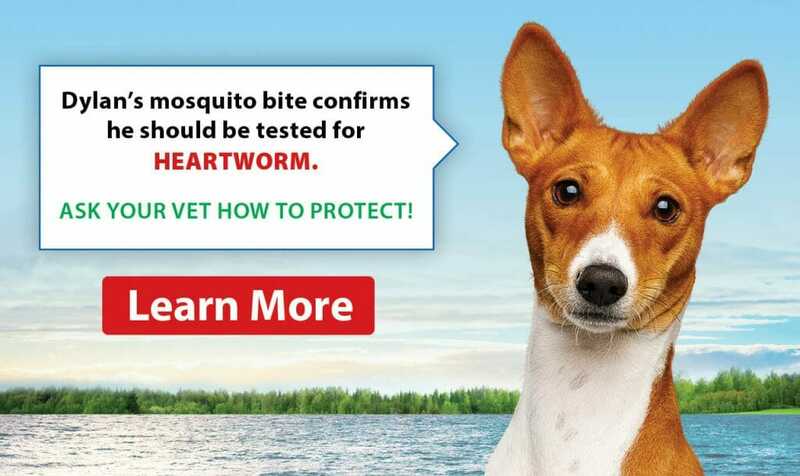 The kennel cough vaccine available is able to protect against one of the most common sources of kennel cough, but just like with our human influenza vaccine, it cannot cover every strain.